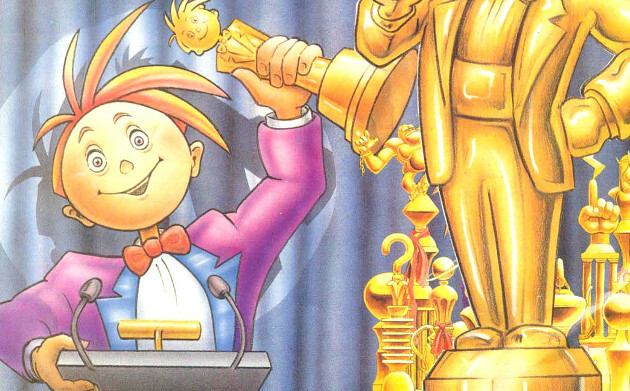 As a kid, I was unreasonably invested in the Nintendo Power Awards. I wasn’t content to simply mail in my voting card; I wrote lengthy diatribes justifying each and every one of my choices. I’m sure the mail room cringed when my overstuffed envelopes arrived. In those days, I didn’t have a steady stream of year-end best lists; I didn’t even have subscriptions to other magazines. That issue was the only form of gaming validation I could get. They gave me undeniable, physical proof that my favorite titles were the masterpieces I touted them as. 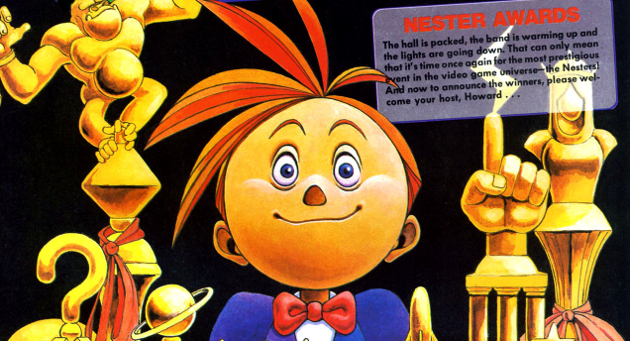 When the awards (originally called The Nesters) began in 1988, Nintendo Power was entering uncharted territory, and they were obviously figuring things out as they went along. One of their earliest categories was “Best Theme. Fun,” a descriptor I still don’t entirely understand. Still, slowly but surely, they grew their shabby little awards show into the nerd event of the year. It’s hard to describe the kind of suspense I felt as I waited for that fateful issue to arrive. In retrospect, the awards were pretty predictable, but they never felt that way back then. There was no Internet chorus around to make definitive proclamations. Until Nintendo Power stated otherwise, I legitimately believed that EarthBound and Chrono Trigger were on equal footing. I guess I’ll take whatever recognition I can get. 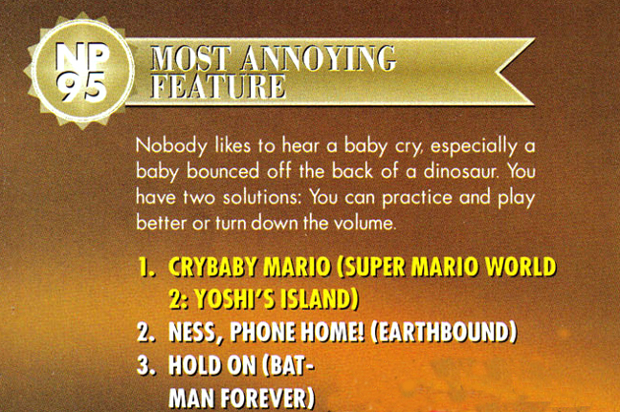 I’m still pretty fond of end-of-the-year awards, but none of them matter to me like the Nintendo Power Awards did. Those feelings of suspense are long gone, and so is my level of investment. I no longer need a magazine to tell you what the greatest game of all time is; I can just tell you myself. But I still miss the feelings those awards evoked. I miss pouring over magazines on my bedroom floor, meticulously counting up awards received. I miss agonizing over my ballot and giggling over that year’s goofiest categories. I even miss Nester. When Nintendo Power went under, I hadn’t read it in years. Still, I can’t help but feel a twinge when May rolls around. The Nintendo Power Awards were a big part of my life, and they’ll always have a special place in my heart.